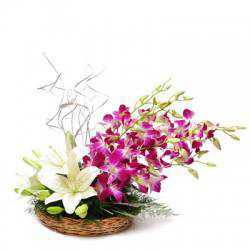 Flowers are quite an interesting way of treating your loved one on any occasion. 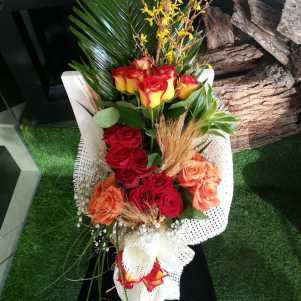 In fact, you do not require any special day to gift your sweetheart with red roses. 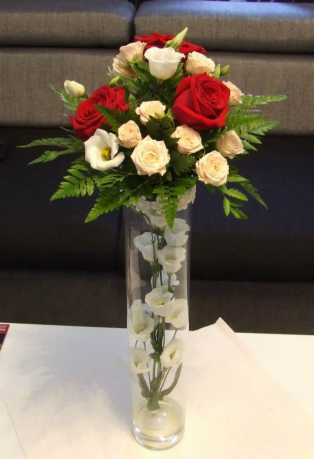 Spend any day as a day of love by gifting these 12 red roses along with a box of Rasogullas to his/her and see his/her smiling. 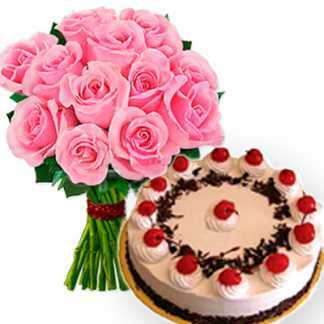 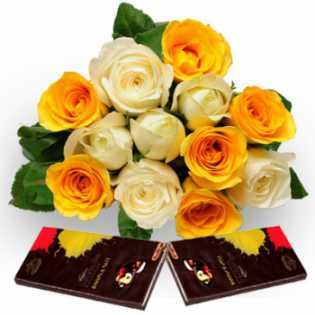 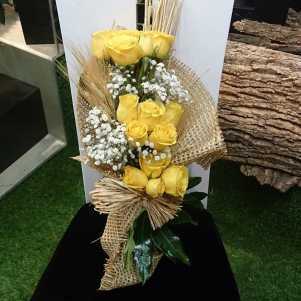 You will enlighten and brighten up her day with this present and she will love to give a tight hug to you in return. 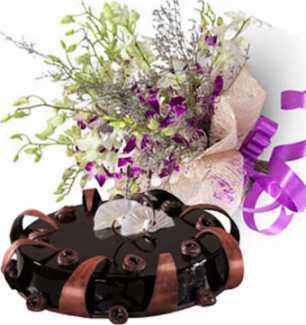 So, if you haven't thought of this before, then make up your mind and order a flower hamper today itself. 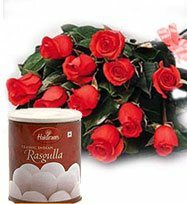 Have a Question about Rasogullas Product?